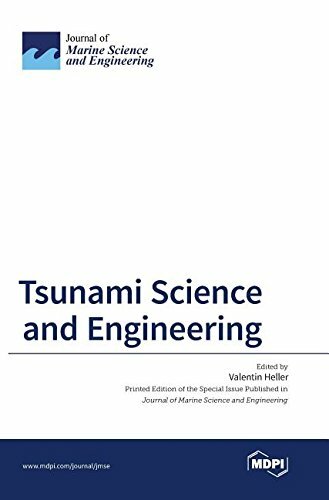 Despite a significant increase in research activities after the 2004 Indian Ocean Tsunami, there certainly can be -- and needs to be -- more research with the aim to reduce the destruction caused by tsunamis to us and our environment. This book is intended for beginners in the art of boat-building. It begins with the primitive crafts composed of slabs or logs and works up to scows, house-boats, skiffs, canoes and simple forms of sailing craft, a motor-boat, and there it stops.